There are many different styles of fizz, all of which taste different. The one thing that surprises most people about sparkling wine is its versatility — and just how many delightful varieties there are outside of Champagne. Sparkling wine is essentially conventional wine but with high levels of carbon dioxide. The carbon dioxide is accountable for the bubbles: it either forms naturally through fermentation within a bottle or tank, or it can be injected into the wine manually. The main differences in the wine are determined by location and grape. There are many delicious sparkling wines produced in a number of countries. 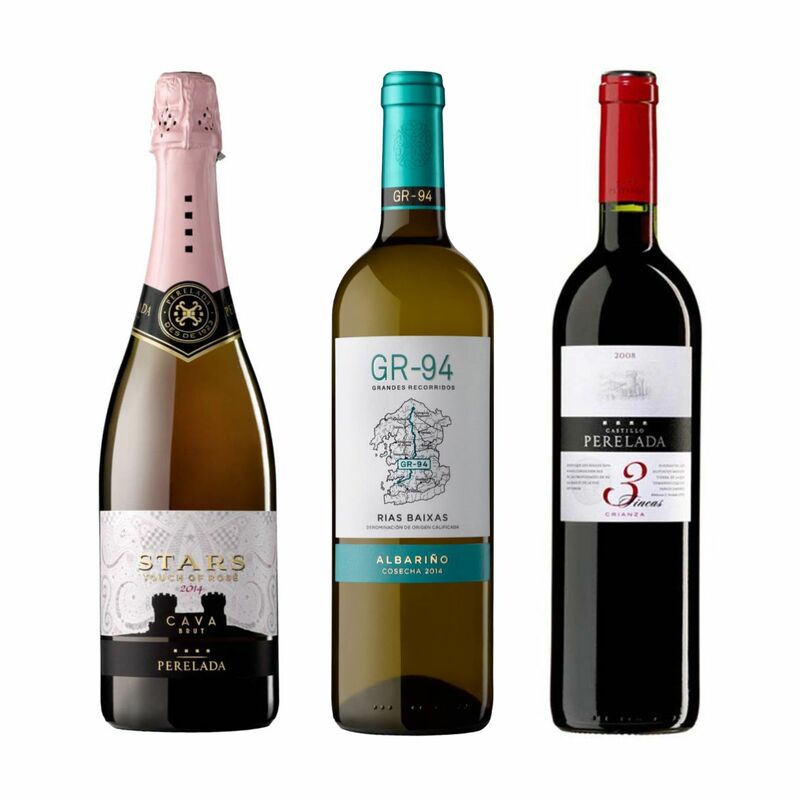 The best known sparkling wines from the Iberian peninsula of Spain, take their name from the word CAVA, meaning cellar in Catalan. They are made from the traditional method (2nd fermentation in bottle). Grapes : Parellada, Xarel-lo, Macabeo for whites with Chardonnay, an authorised variety since 1986. Garnacha, Monastrell, Trepat and Pinot Noir for roses. Food : great with tapas, fish & shellfish. Can age 3 years, some 10 and even 15 years. The vast fertile plains in the region of Emilia Romagna in Italy is home to high yield vineyards that produce an original red wine: Lambruco. Fermentation is stopped by refrigeration and filtration before the yeast has converted all the grape sugar into alcohol. A second fermentation carried out in tanks causes the “prise de mousse “(the making of the fizz). Lombroso di Zurbaran is the driest of all Lambruscos. Style: lightly sparkling wine, light, fruity, soft, just off dry. Food: Aperitif, cold cuts of meat, antipasti, and desserts. 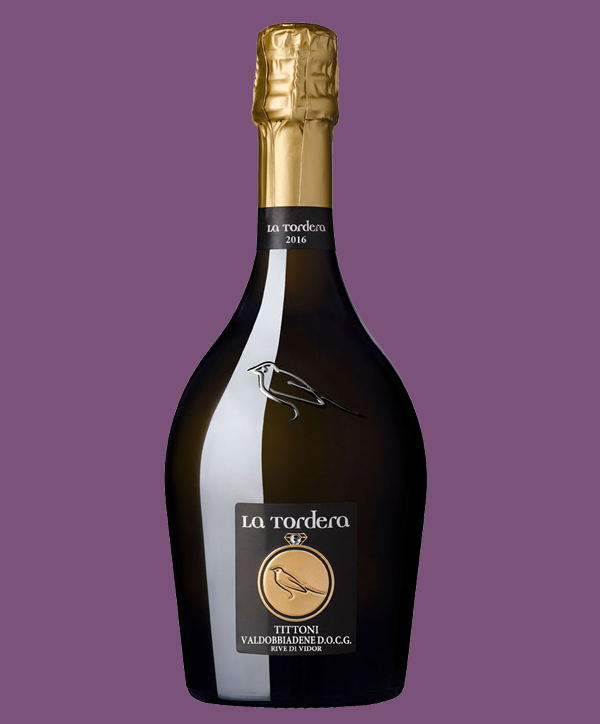 The most famous Italian sparkling wine made in the province of Treviso, north east Italy and is best around the towns of Conegliano and Valdobbiadene. The main grape is Glera. A very easy drinking sparkling wine, light, soft and gentle on the palate, made from the cuve close method (second fermentation takes place in tanks, not inside the bottles as in Champagne). Can age 1 to 2 years. In Burgundy, sparkling wine has been produced since the 19th century. The Cremant de Bourgogne appellation was created in 1975 for wines produced in the traditional/Champagne method. The production of Cremant can be made from any area of Burgundy from Chablis in the north to the Beaujolais in the south. The wines offer good value for money and have a similarity to Champagne because of the grape varieties they share, Chardonnay and Pinot Noir. Cremant can age 3 to 5 years maximum and it is best served at 4 degrees Celsius as an aperitif and at 9 degrees Celsius with a meal. Cremant is also produced from different grapes in 6 other wine regions of France, in Alsace and the Loire Valley as well as Bordeaux, the Rhone Valley, Languedoc and Luxembourg. Cremant is now seen as being the new super sparkling wine and is already making inroads onto the UK market growing steadily. Celebrate the Spanish region of Perelada this Valentines Day. Spanish wines with a difference. Challenge yourself to try something new. 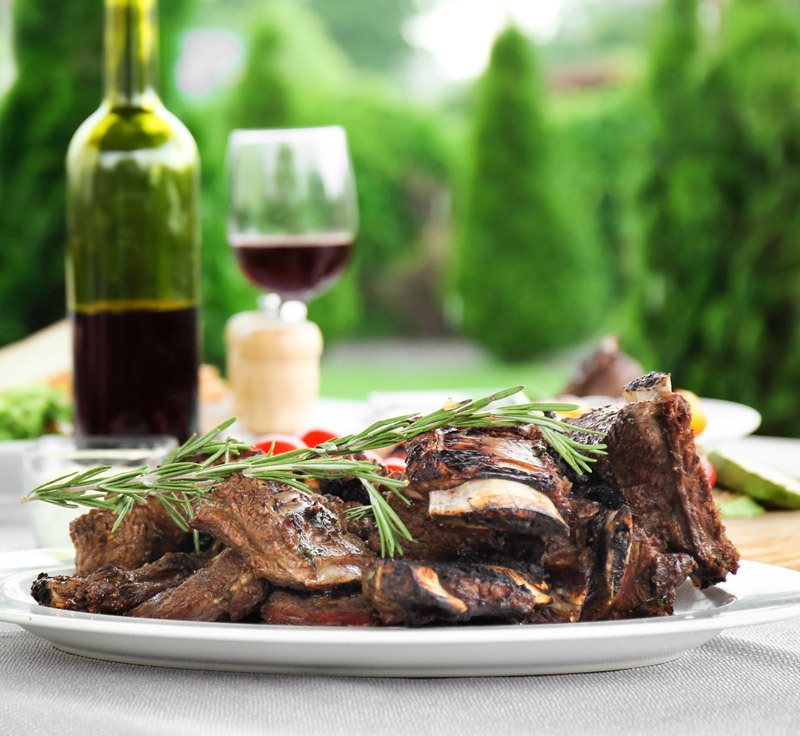 Enjoy this warming Sticky Short Beef Ribs with Perelada 3Fincas red wine. This is a true sumptious beef and red wine dish to savour and enjoy. 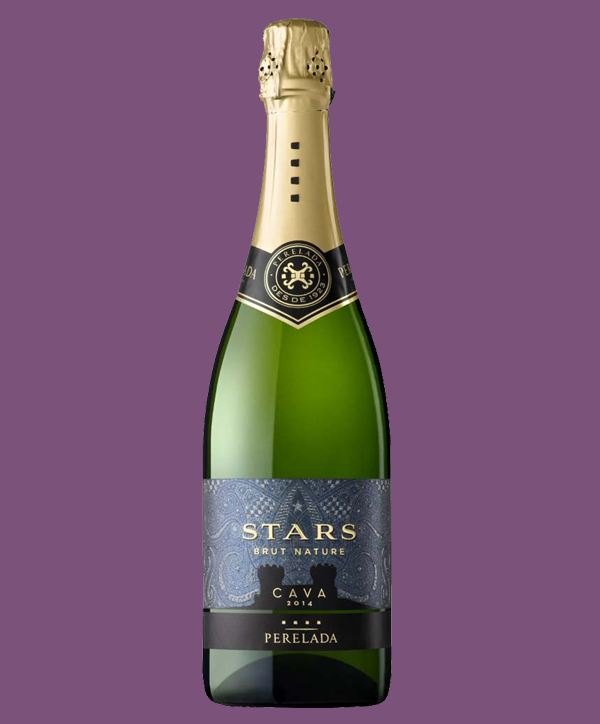 Cava is made from the 2nd fermentation in the bottle. 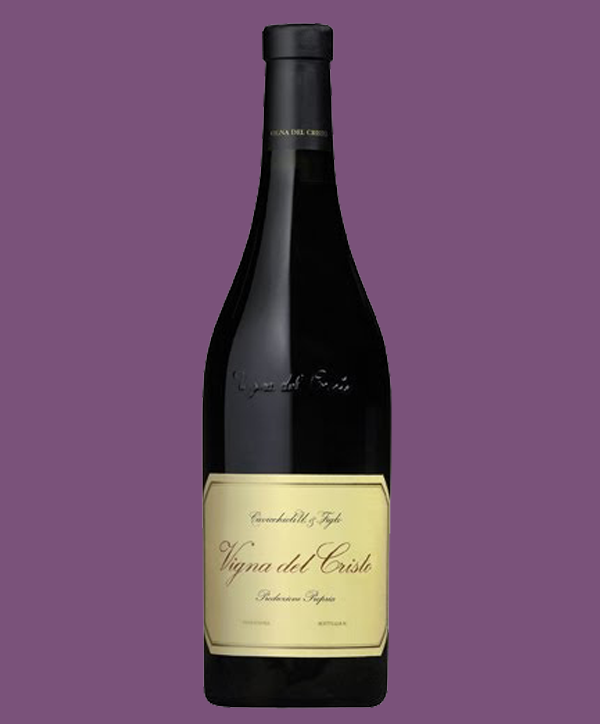 Lambrusco Di Sorbara from the vast fertile plains in the Italian Emilia Romagna region. – A second fermentation carried out in tanks causes the “prise de mousse “(the making of the fizz). Prosecco is the most famous Italian wine from the Treviso region. – Second fermentation takes place in tanks, not inside bottles as in Champagne. 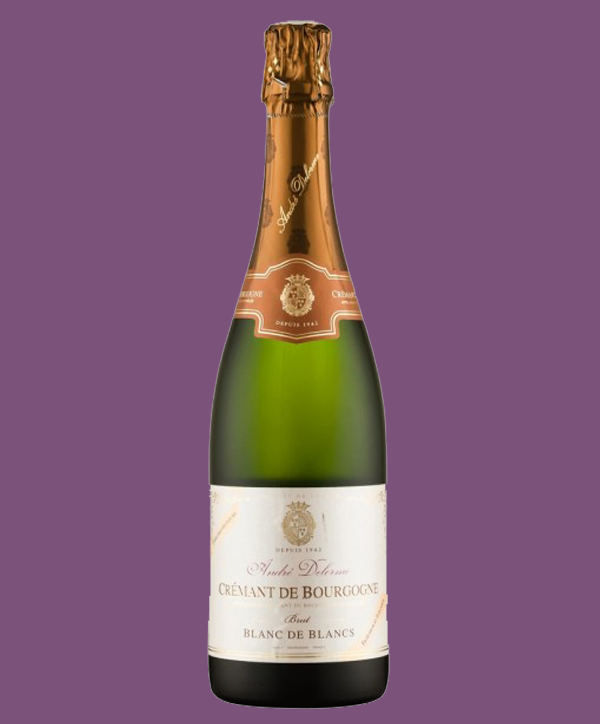 Cremant De Bourgogne can be made from any area of Burgundy. – Now seen as the new super sparkling wine.